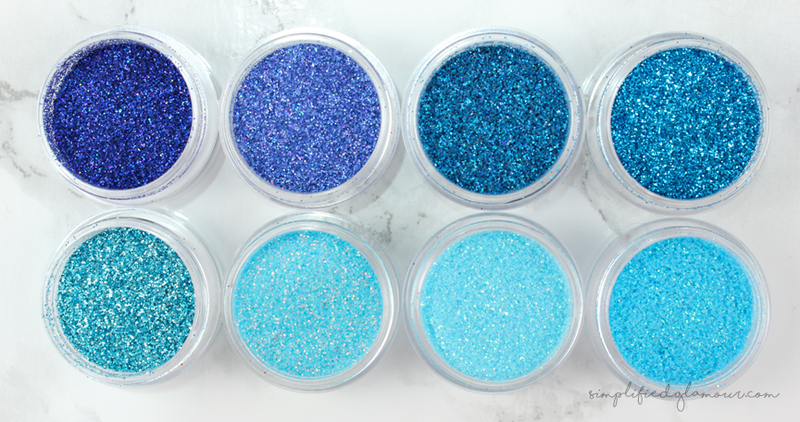 By now you all probably of heard of the brand “Glitter Injections” which make pressed glitter eyeshadow pots. 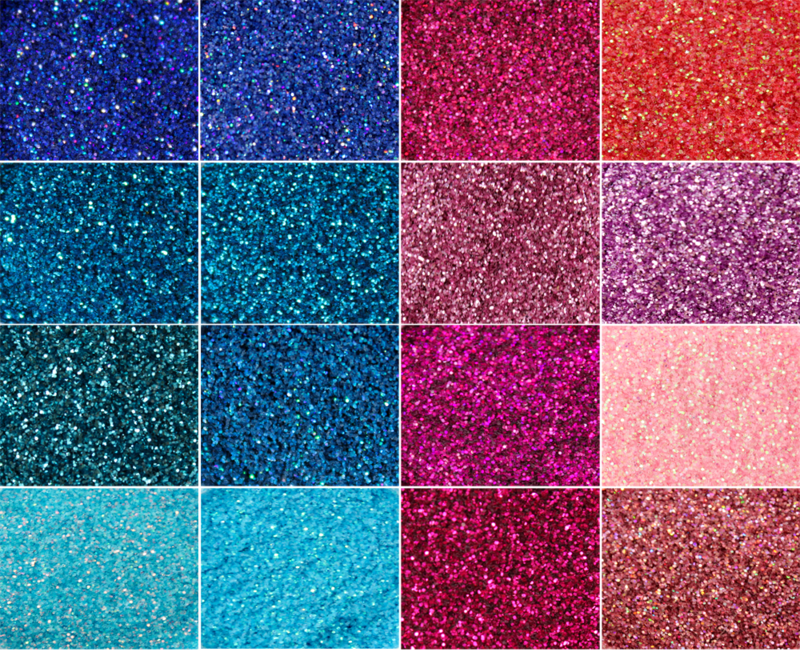 Like every other person I was in awe about how beautiful they looked … I mean c’mon … it’s glitter. 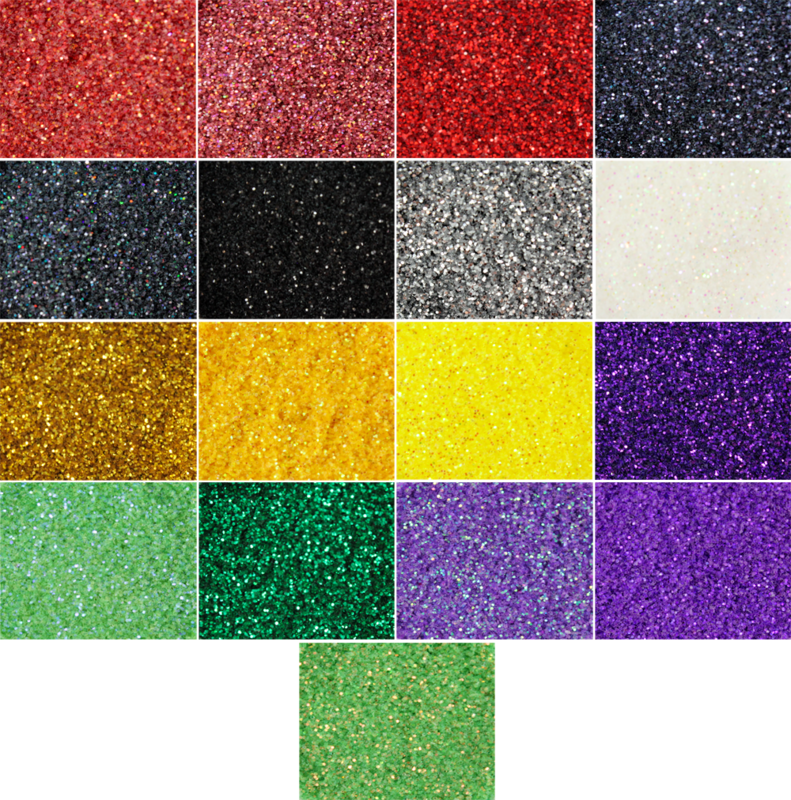 But for the hefty price tag it came along with, it was very off putting and I hesitated on my purchase because I knew I could make my own pressed glitters for a quarter of the cost. 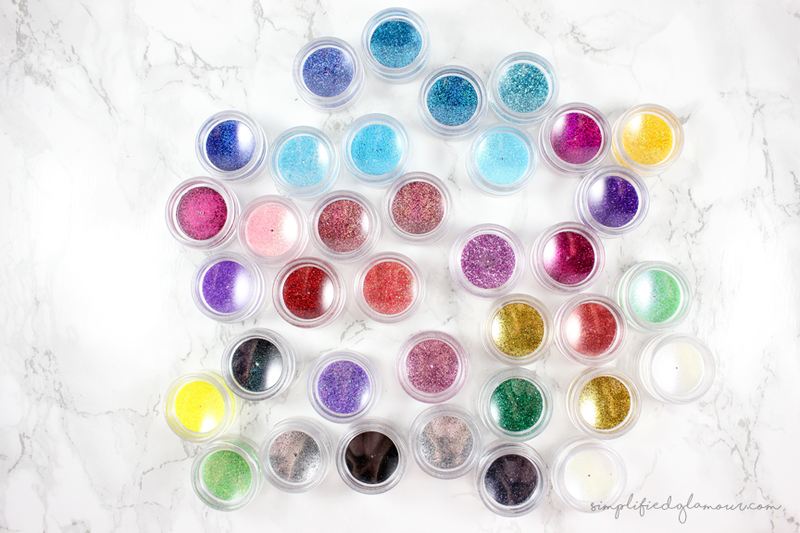 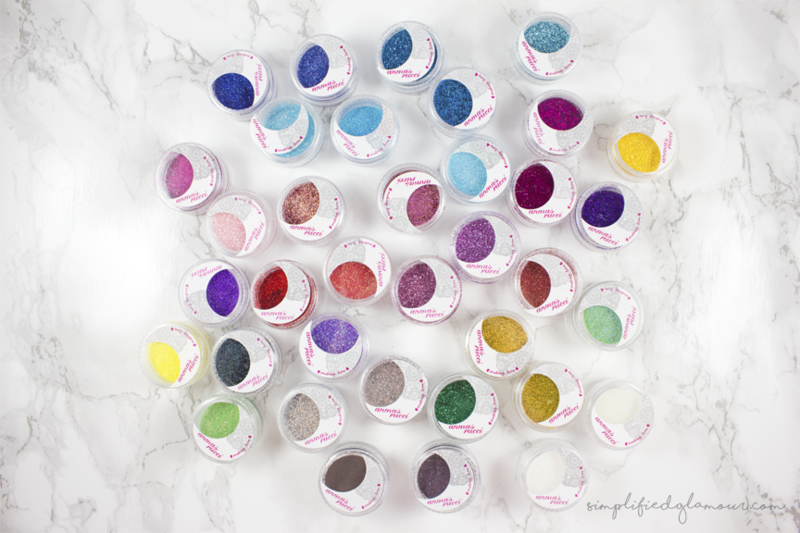 Of course I searched up all the DIY pressed glitter tutorials and cosmetic grade glitters and I’ve came up with these glitters from good ol’ ebay which come with 36 mini jars in total (some duplicates). 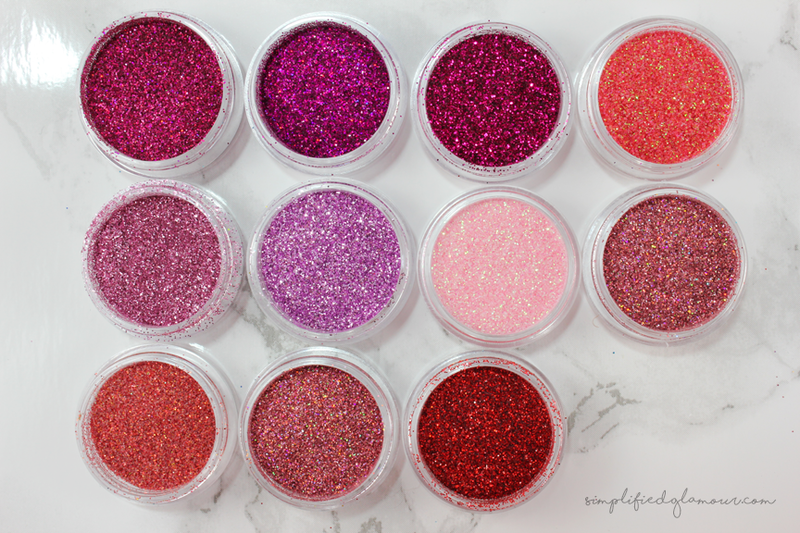 Also I made sure to message the seller to ensure all the pots were glitter. 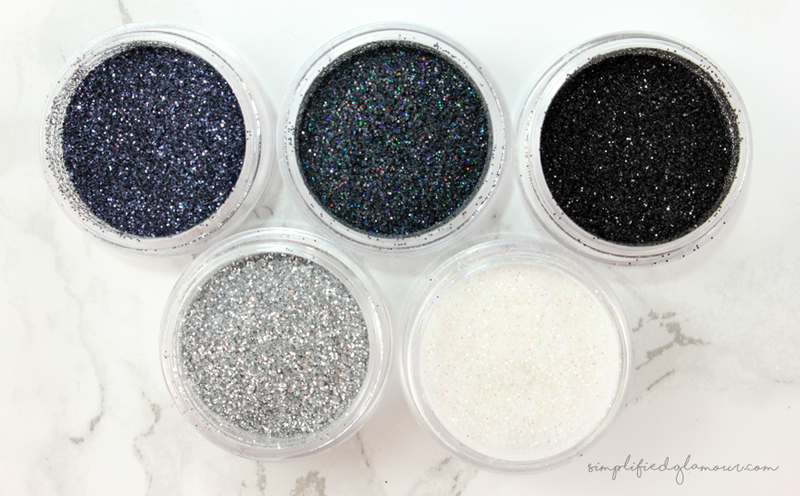 Disclaimer: I’m not sure if these are actual cosmetic grade glitters (it’s just my guess), use them at your own risk! 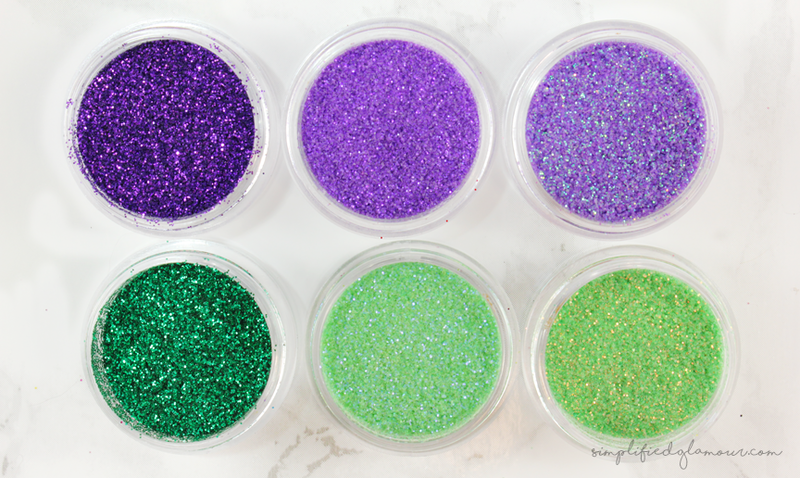 I’ve purchased some empty shadow pans and I’ll be pressing my own, so look out for the post on how I do it!